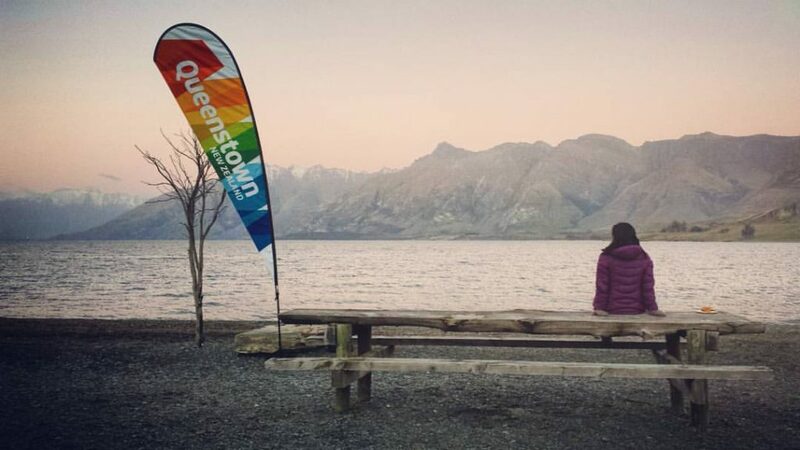 Yesterday, I attended the Queenstown Winterfest World Social Media Day Bonfire and BBQ Instameet. I made my way to the wharf to be transported to Mt Nicholas Station by Southern Discoveries, knowing I’d see many familiar faces – not just the speakers, whom I’ve long admired on Instagram, but those local snappers and social media mavens I’ve connected with in a spirit of la belle vie over my time here in New Zealand. I’ve met with these characters frequently to celebrate our craft (for me, creative writing and phone photography), and spied them at other inspiring events, always with the same light in their eyes. It’s a bizarre yet beautiful thing to sit in the presence of people whose lives you follow – whose images capture moments in time in indescribable places and let you dwell there with them, soaking up the excitement, the surroundings, the sheer feeling, and imagine you’re there too… People who make their living from the pursuits which give you most pleasure. Bare Kiwi Kyle Mulinder was there – someone whose palpable passion and excitement for his own country zings across the room with every movement. He spoke of the concept of Turangawaewae – in Maori, ‘the place where I stand’. He’s found many places to stand and share, now not just in New Zealand, but the rest of the world. 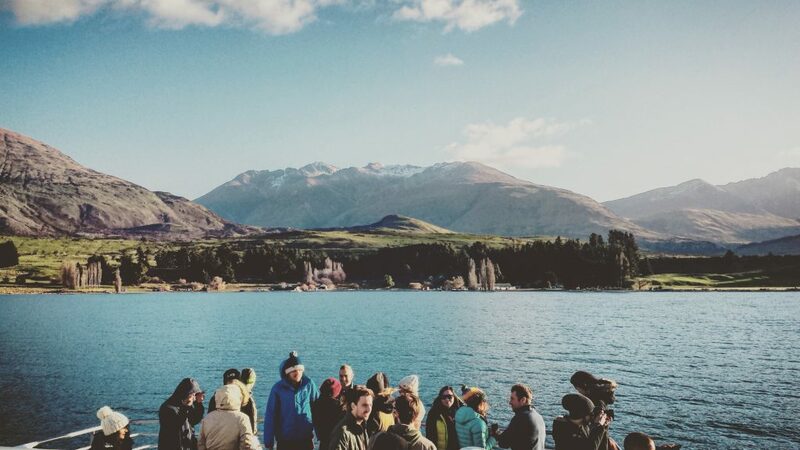 It’s about the connection to the place – the place you can call home – something I understand, having searched across the world to find the feeling the South Island gives me. We heard from Jason Charles Hill, who had visited seventeen countries in the last nine months, and Emilie Ristevski, whom I’ve followed for many months, in many hats, without seeing a shot of her face. Incidentally, the two are together and get to work on many of the same campaigns. I can’t imagine anything more romantic than a shared passion and the joy of travelling to beautiful places with the person you love. They talked about how to capture that original shot, that unique angle. They answered questions about how they’d come to be where they are, and how they’ve stood out. 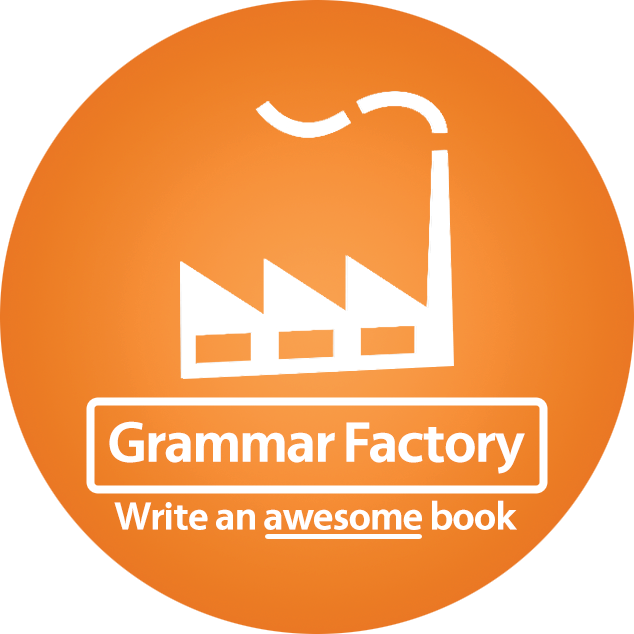 There is no secret recipe to success. Why are some people’s talents lost to the world, seemingly unappreciated, when others’ toast and tea for breakfast is celebrity magazine fodder? Why do some people become living legends, and others have their names forgotten? Social media is saturated with images, with memes, with messages. Sometimes, you might feel your voice is lost in the muddle, but sift through it and you find the people who speak to you – and find that you can speak back. What I loved about these speakers was their message. They haven’t set themselves up as an elite. They acknowledge an element of luck along with the passion, energy, enthusiasm and appreciation it takes to become big doing what they do. They all said, ‘Anyone can do this.’ There was almost, at times, a disbelief in their eyes that this is their life. That they’re funding their dream on the back of sharing their joy with the world. And you know what? It was, in part, this true appreciation for the whirlwind their lives have become, and, in part, their open and honest articulation to the crowd of how they might do the same, that brought home to me how much they deserve it. On a smaller scale, I understand how they feel. Everything I’ve done in the last five years has broken me free of a corporate past, of being chained to a chair, even to a certain country. I still work hard – but I’ve changed the boundaries; I’ve changed the work itself. And I’ve made my life a process of creation, punctuated by adventures. The pictures I share when I climb to a lookout, kayak a fiord, snowboard a mountain, ride horses through a countryside, walk to a river… even just look out of a window – that’s my life, and I’m in love with it. I’m not sponsored in the same way, but I’m brought into contact with the most stunning places and fascinating people in the same way. And it’s a wonder worth sharing. This was not a space for envy, but one for understanding and communication. Social media doesn’t even exist, Trey told us. A lot like money. We’ve turned it into a currency. As a society, we’ve ascribed it worth. We’ve imposed value upon it. But don’t worry about the numbers. The likes. The plaudits. He told us a story of Sir Patrick Stewart performing his heart out for an audience of three, Trey included. He didn’t do it because he loved the attention – he did it because he loved the art form. He loved what he had chosen to do with that performance, with that day – with his life – regardless of who was paying attention and receiving the gift. When we love something so much, it can only spill over and have to be shared with the world. Share your shots – your self – because it engages you with what makes your soul soar. Do it because it brings you into contact with others singing the same song. Do it because it makes you blossom with the comprehension of the meaning life can have. Do what you love; love what you do. Do it in the cracks between making a living, if that’s all the time you can muster. But give your everything into those cracks. And, who knows, life might burst open and become nothing but those moments of sheer delight – a series of adventures in your chosen art – a success story beyond your wildest imaginings. It might become everything you ever dreamed. This entry was posted in On Making The Right Mark, On Where I've Come From & Where I'm Going and tagged author, bare kiwi, editor, hello emilie, instagram, instameet, jason charles hill, make the right mark, patrick stewart, qtwinterfest, queenstown, right ink on the wall, sara litchfield, smdayqt, social media, southern discoveries, st nicholas station, stuck in customs, travel photography, Trey Ratcliff, turangawaewae, winter starts here, world social media day, writer on June 30, 2016 by Sara Litchfield.